Book online private Sharm El Sheikh Airport Transfer to your Hotel within 5 minutes, Friendly Drivers, Clean Cars and Reliable. Guaranteed upon booking online, almost 3 GBP per passenger in a private car when you book for 3 people. We serve our clients since 2006 and we gained our good reputation due to providing high quality of service, you can relay on us. We are always on time at your disposal. 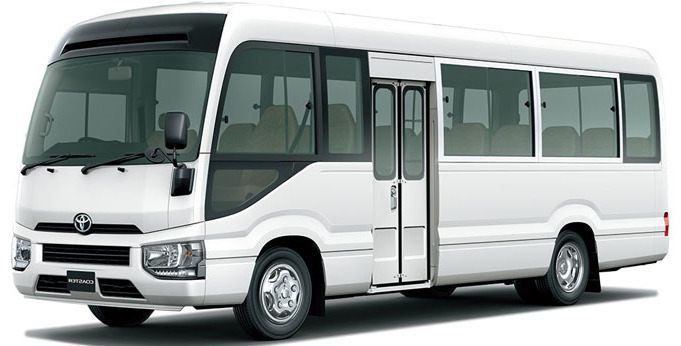 Taxi Transfers from your hotel or resort in Sharm El Sheikh to any place or another hotel in the city within 5 minutes. Order Taxi to take you in a city tour to the most popular places and markets in Sharm El Sheikh for 5 hours. Easiest way to get to Naama bay or Down Townn for only 8 GBP. Ideal for family or firends to save time and money, prebook now your Sharm El Sheikh airport transfer before you travel. 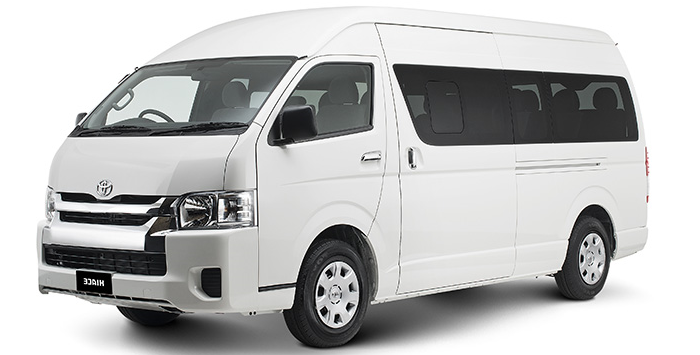 Shuttle or shared transfers is the best way to suit your limited budget. Get your private transfer from your hotel to Soho Square, trip only with 7 GBP. High quality of service, low budget, Airport meet and assest for Groups and Travel Agencies. Book online Airport from Sharm El Sheikh to Dahab, The distance between Sharm El Sheikh Airport (SSH) and Dahab is 90 KM, it takes about 1 hour drive. How to get from Sharm El Sheikh airport to Nabq bay? For only 3 GBP per person from Nabq bay order an affordable, hassle-free option for reaching Sharm El Sheikh Airport quickly and comfortably. Book online Taxi Transfer from Taba to Sharm El Sheikh for only 45 GBP for 3 passengers. We booked with Sharm Club airport transfers for our pick up and return to the airport, what a great service we have received from their team, very helpful and competitive price, great value for money. Would definitely recommend them to every one.